The Call of Duty: Black Ops 2 DLC, “Uprising” is coming to the Xbox 360 on April 16, 2013. One of the features of the Uprising DLC will be a zombie, survival horror experience called, “Mob of the Dead”. 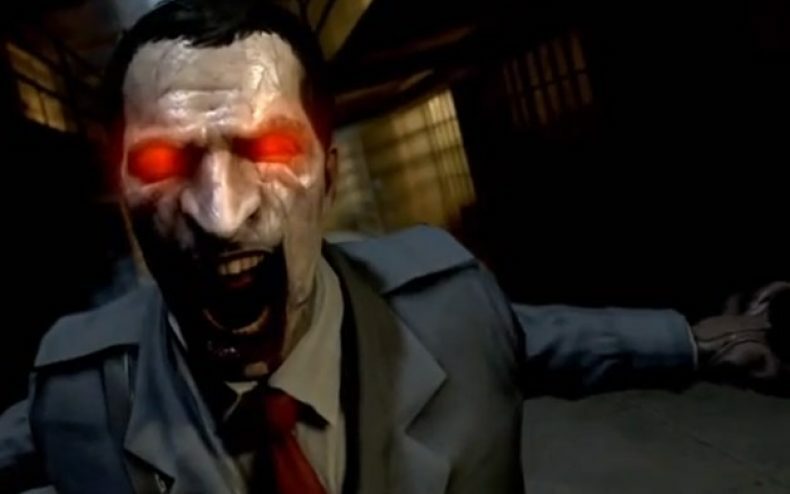 In “Mob of the Dead”, players will find four prohibition era mobsters serving time in Alcatraz Prison. The characters, who will be voiced by Ray Liotta, Joe “Pants” Pantoliano, Chazz Palmentiri and Michael Madsen, will find their plans to break out of Alcatraz disrupted by a zombie infestation comprised of former prisoners and guards. According to Activision, players who fall victim to the zombie onslaught will be sent to the afterlife through a new feature called, “Purgatory”. For more information, please visit the official Black Ops 2: Uprising DLC site.